There are many ways to aid weight loss. 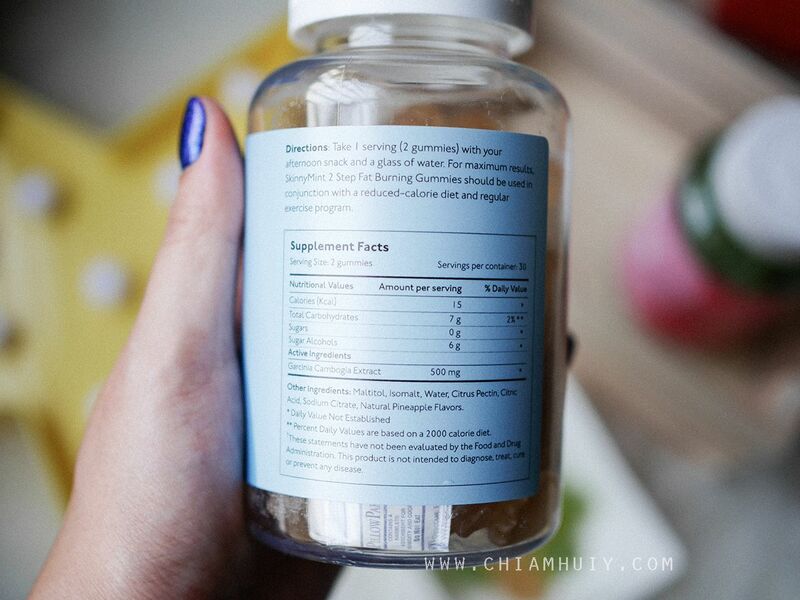 While I believe that diet and exercise are definitely the main drivers for losing weight, there are however many other forms of supplements that can help to speed up this weight loss initiative. 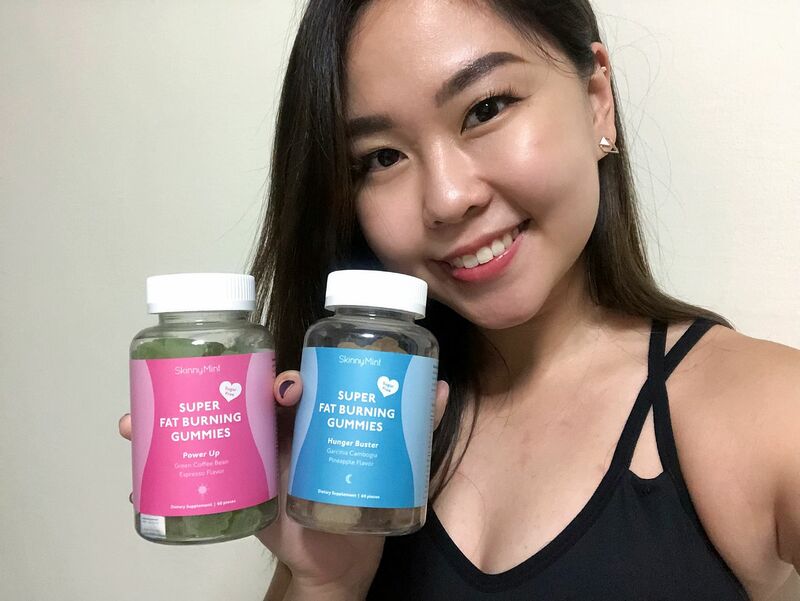 Having tried the Skinny Mint detox before, I was even more thrilled to try out their other weight loss program - the Skinnymint Super Fat Burning Gummies. 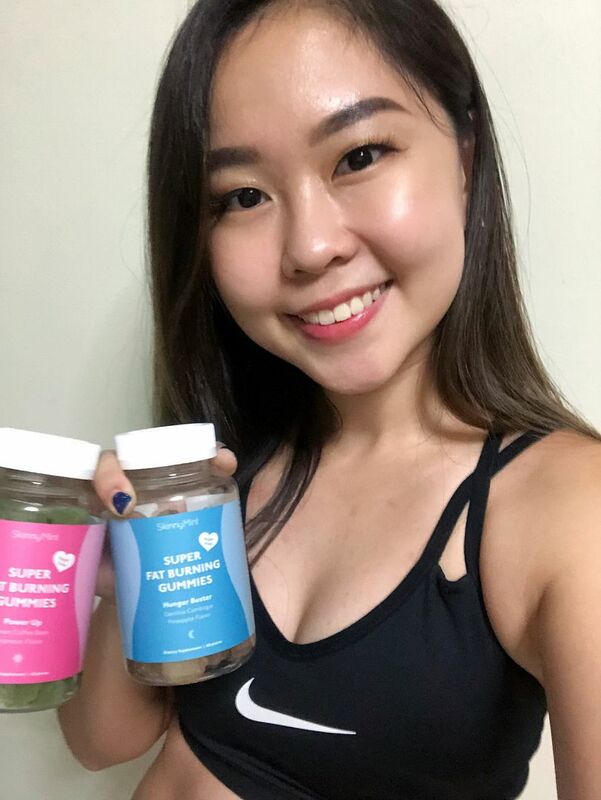 Skinnymint Super Fat Burning Gummies is a unique 2-step program designed for fat burning results. 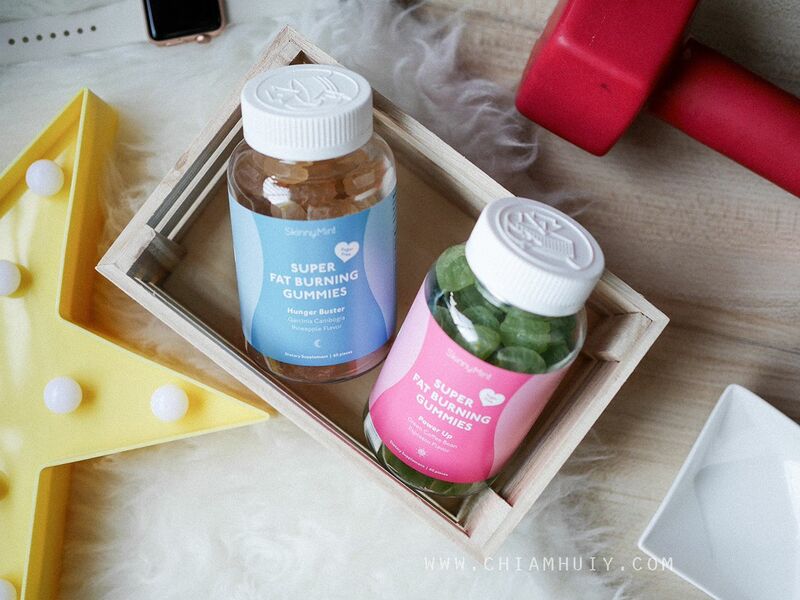 It consists of Garcinia Cambogia and Green Coffee Bean, combined in a delicious and sugar-free 2-Step Gummy Program. 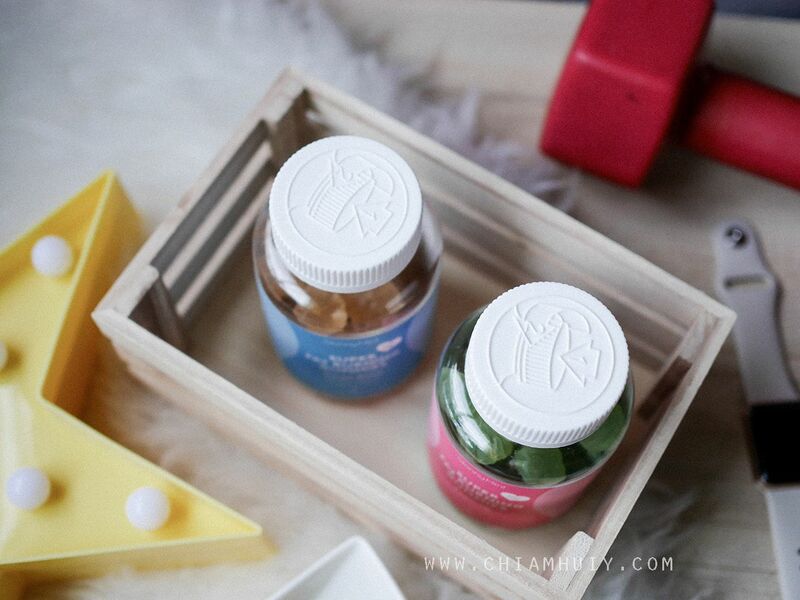 Basically, you're having gummies as weight loss supplements! Many of us find it tough to be sticking to a strict diet. 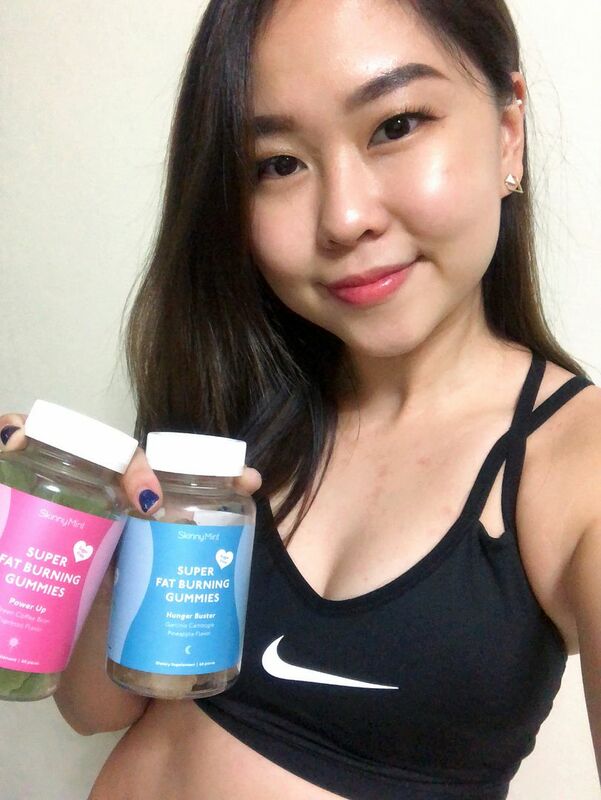 For myself, I can never stick to a non-fat or non-sugar diet all the time, and I feel miserable to be eating really healthy food because let's not lie, healthy food usually taste bland and awful. Of course, if you love your salads and carb-free diet, by all means go ahead. I just get sick of healthy diet sometimes and I want my "cheat day", or "cheat snacks" you may call it. Which is why, Super Fat Burning Gummies might be quite a solution. 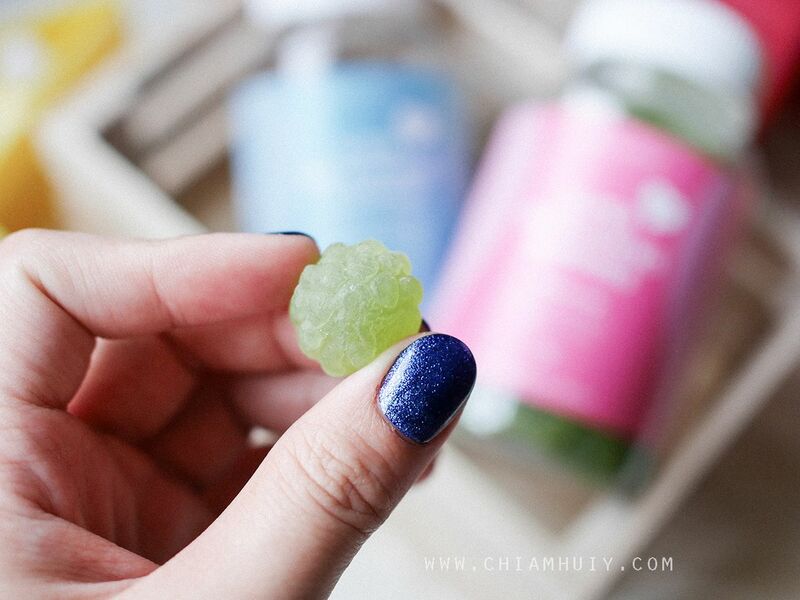 Imagine having gummies without feeling guilty because these yummy gummies are actually PART of your diet, and it helps you to burn more fats! Definitely a bonus I would say. 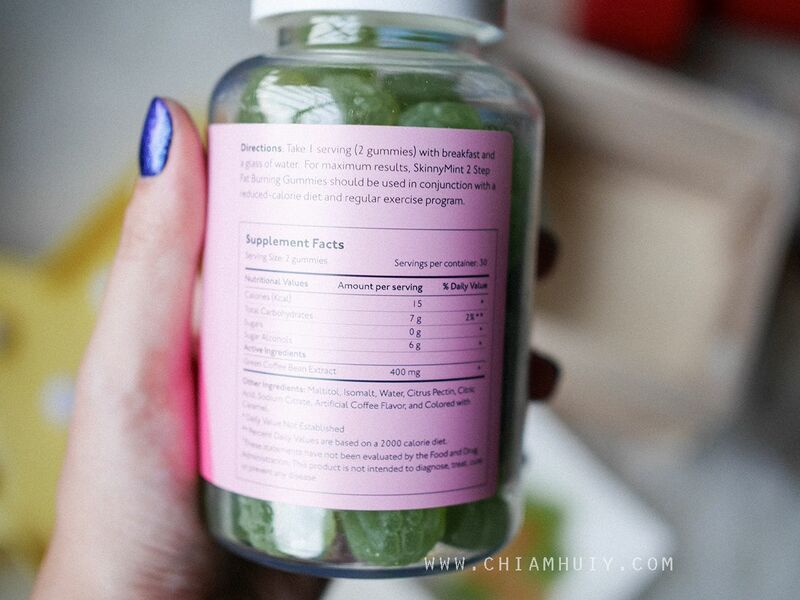 So what does the SkinnyMint Super Fat Burning Gummy Program contains? 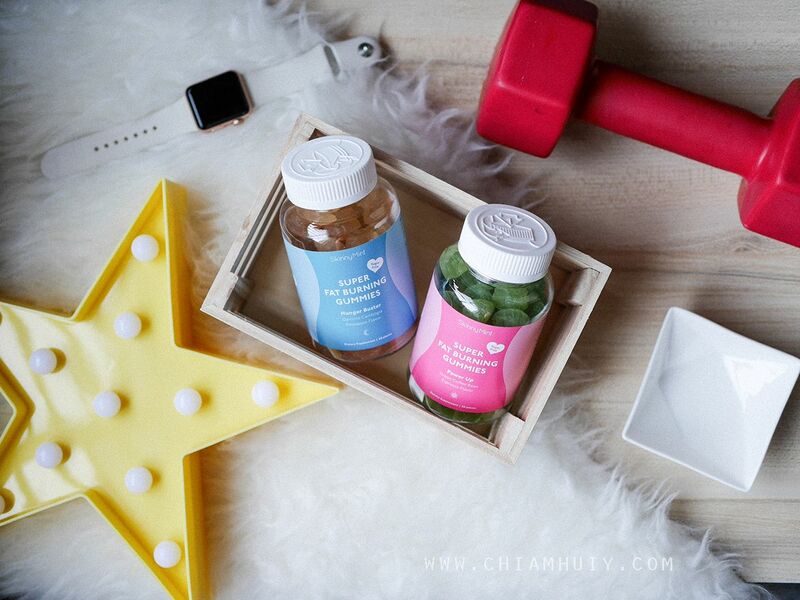 Early in the morning, what you need is something that literally powers you up. Like the name suggests, this helps to curb your hunger at night so that you snack lesser. I personally like this flavour more thanks to the pineapple flavor. 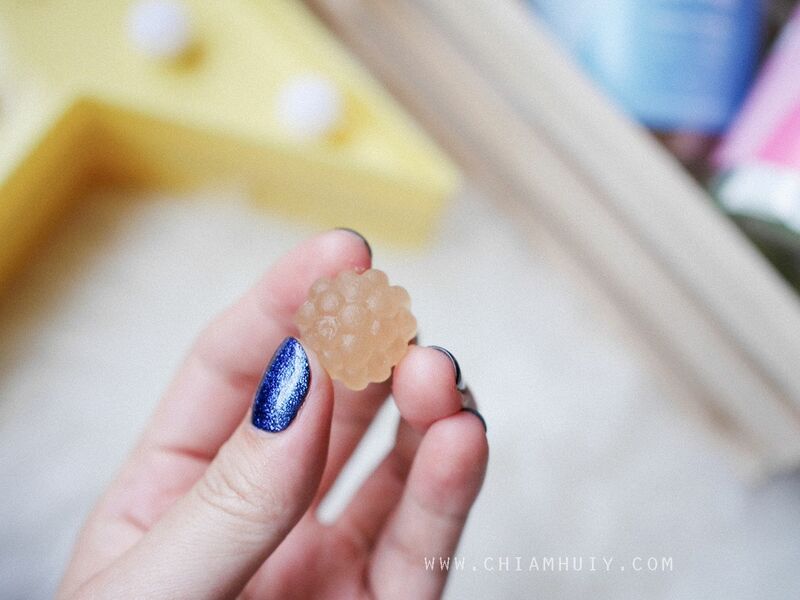 The gummies have a dense chewy texture. 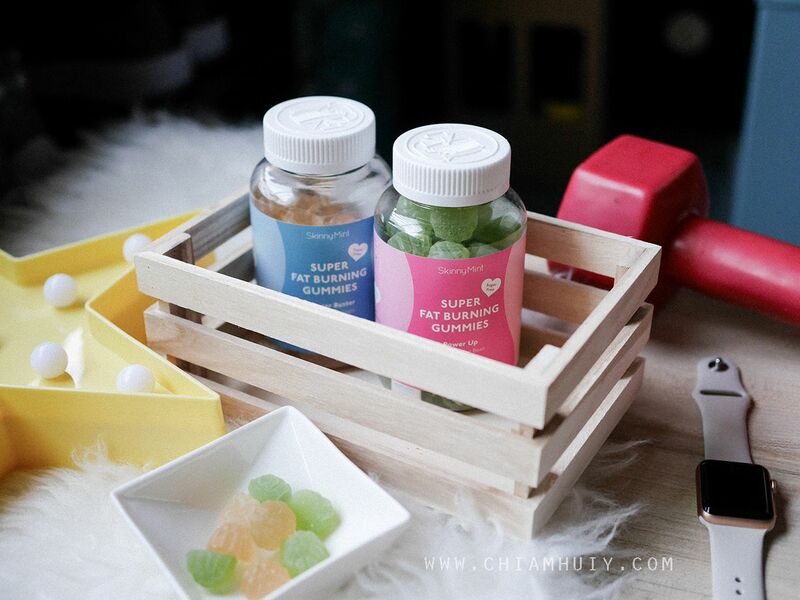 Honestly speaking, who would have imagined eating gummies to be part of a weight loss initiative? 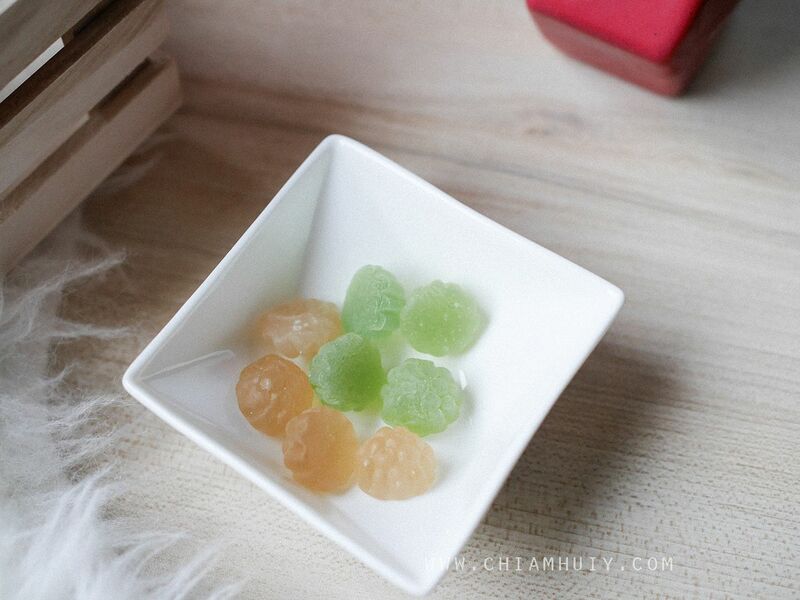 Just by popping in one each day and in the middle of the day gives me the illusion that "ok, I can still have gummies despite trying to lose weight...". 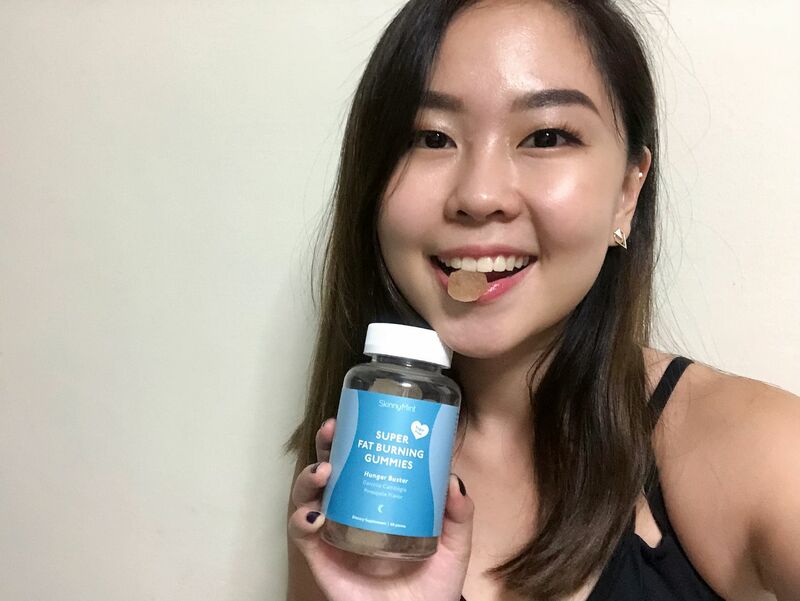 It's also not all in the mind because the truth is, these gummies really do help to curb my appetite and stop me from snacking too much! I like to take two power up gummies (espresso flavours) in the morning if I have gym, or right before I gym during lunch time. 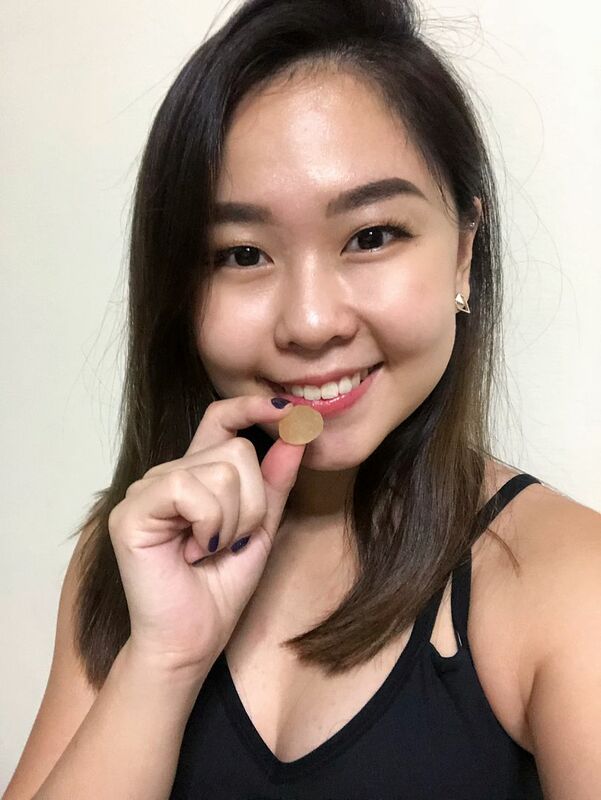 It just serves as the additional boost for keeping my metabolism high for burning fats. Then either middle of the day or towards my sleep time, I will take the hunger buster. 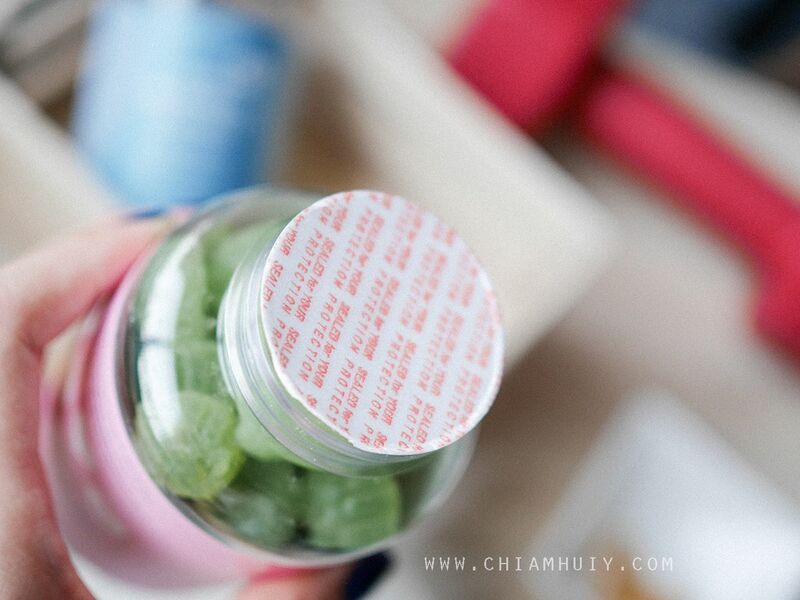 The bottles also have a secured closing mechanism where you have to press down the bottle caps to twist open it. It doesn't open as easy as you would for a normal bottle. 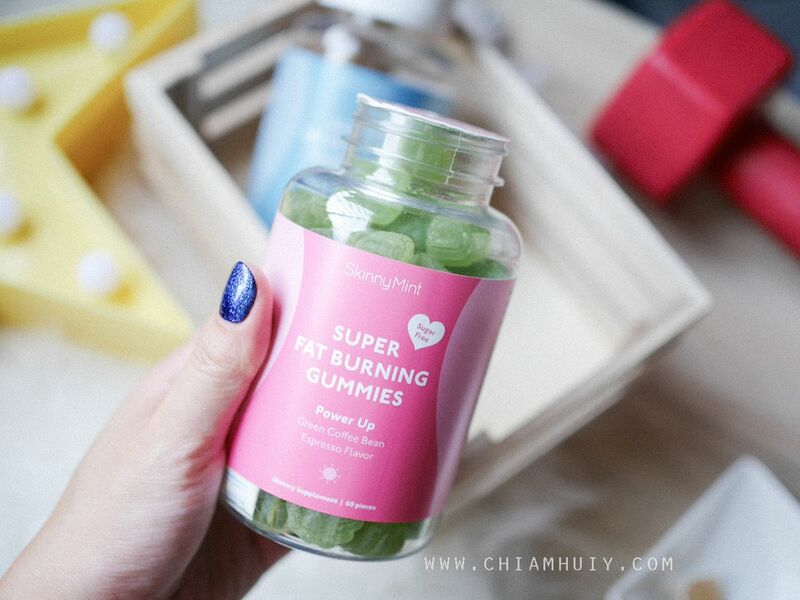 Skinnymint Super Fat Burning Gummy Program consists of two bottles of 60 pieces each. 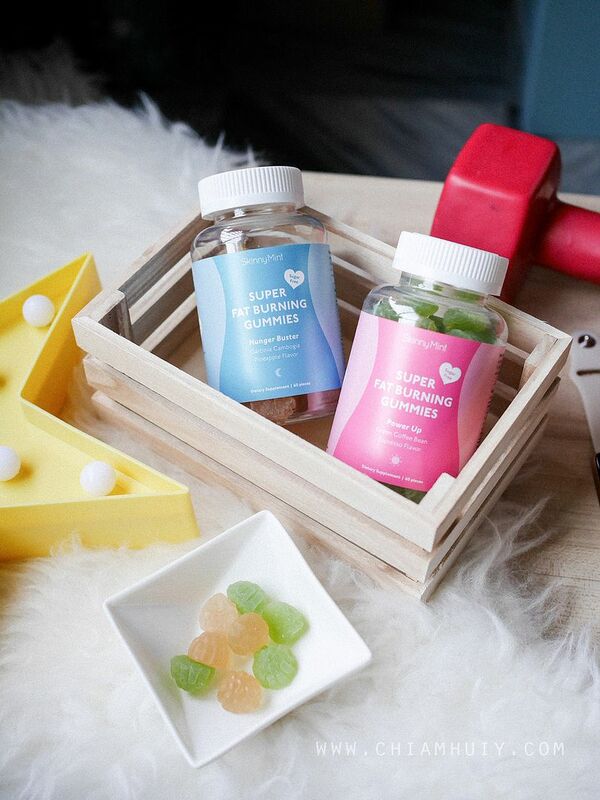 One bottle contains 60 x Power Up Gummies, and the other bottle contains 60 x Hunger Buster Gummies.